This small metal garden table and chairs set is perfect for balconies, patios and gardens of any size. 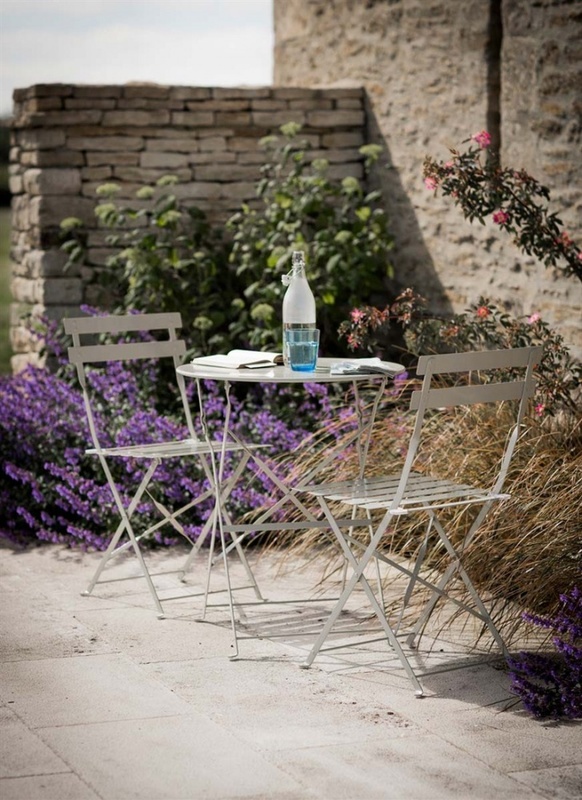 Delicate-looking but sturdy, the tableland chairs are easy to fold away and store – or simply move to another part of the garden, should you wish. They are also compact enough for you just to fling them in the back of the car and take with you camping or to the beach.